Due to the sensitive nature of the development and the potential for the site to be impacted by elevated levels of contamination from its past use, a contaminated land planning condition was attached to the decision notice. The site comprised of a two story barn, lean to shed and garden areas. 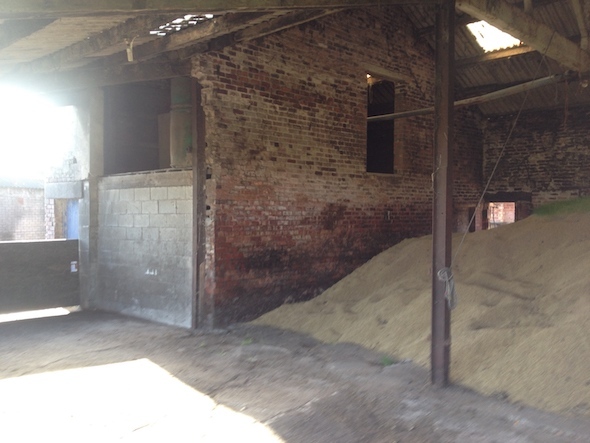 The barn was used for grain storage and there was no evidence of any potentially contaminative land uses. 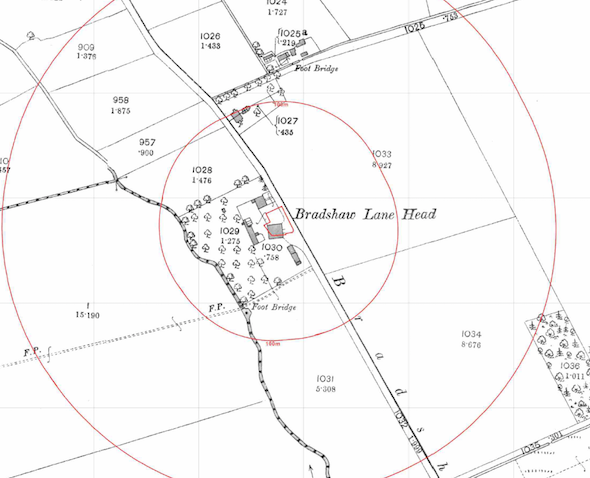 The review of the history of the site (using O.S maps0 indicated the site was developed prior to the first edition O.S. map. Data provided by both Groundsure and the Environment Agency did not reveal any further potential sources of contamination. The report concluded that there were no potential sources of contamination, and that no further works ere warranted. The desk study report can be accessed here and the acceptance of the report here.